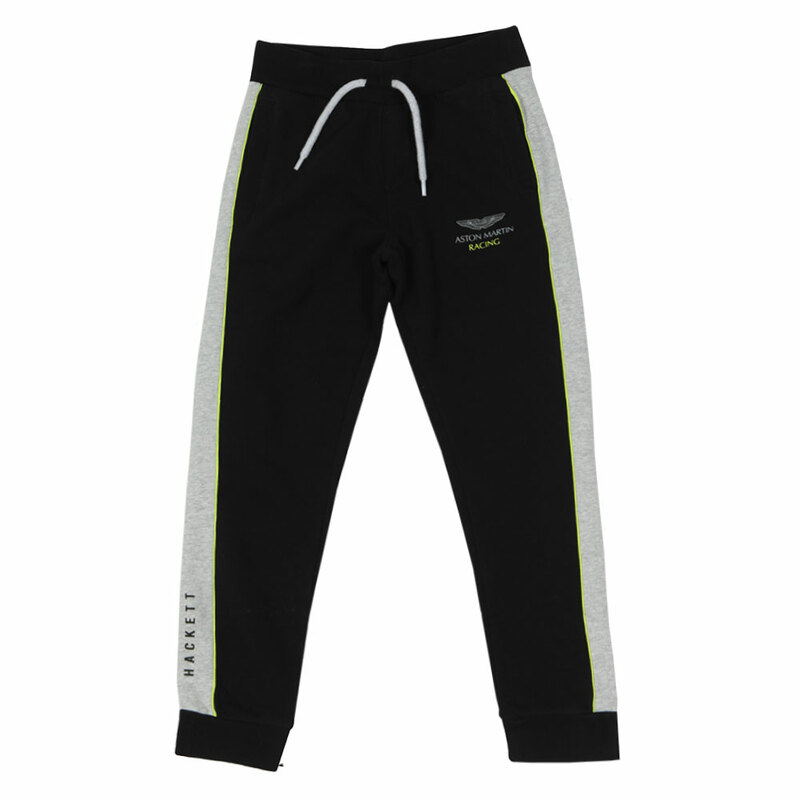 Hackett Boys AMR Sweatpant in Black/Grey. 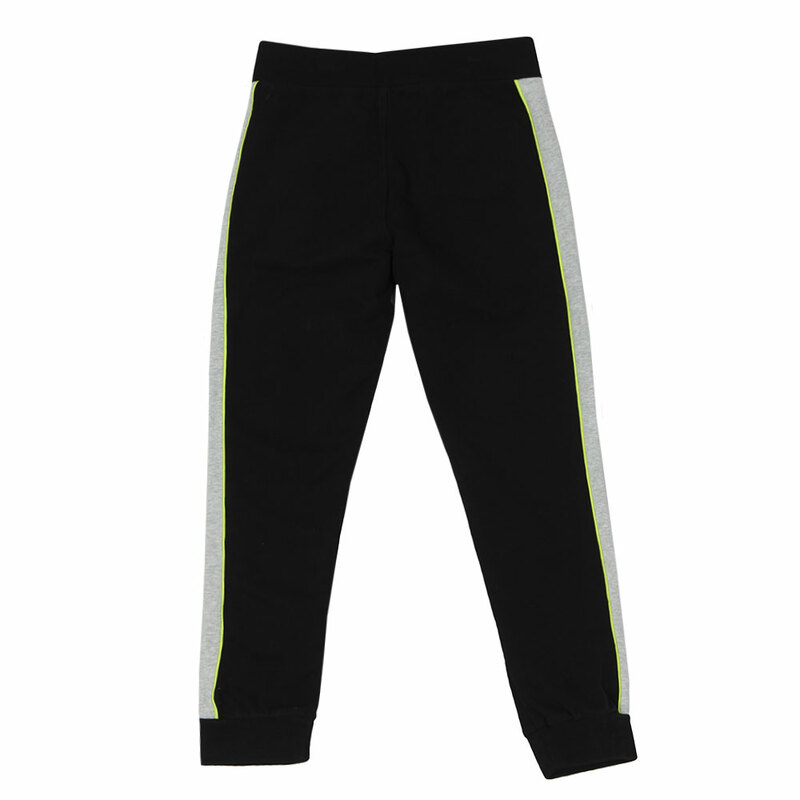 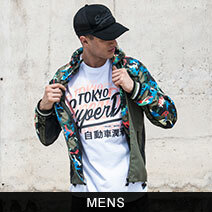 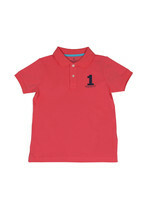 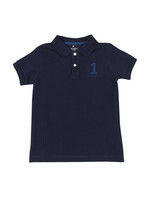 Designed with a contrast coloured side panel and elasticated cuffs and waistband. 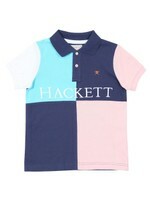 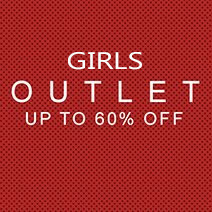 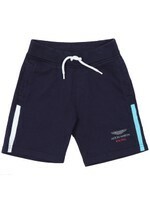 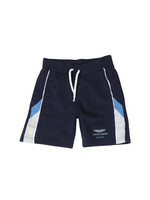 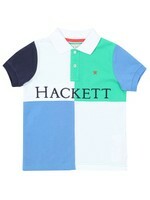 Hackett add printed branding to the lower leg and the thigh.